The holiday travel crush is almost upon us. Want to give a special gift to a stranger? Spread some holiday cheer by not doing any of the things on this list while flying. 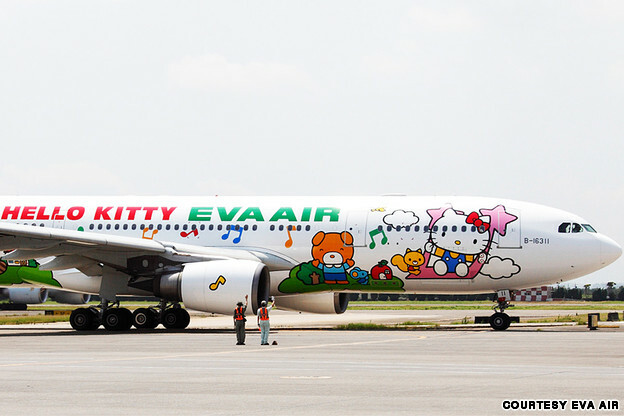 Taiwan's EVA Air unleashes two more Hello Kitty airplanes. Sit back, relax and enjoy the disturbingly adorable cuteness. 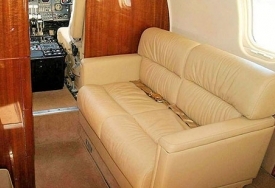 Aviation Fabricators (AvFab) recently received supplemental type certificate (STC) approval for its two-place divan for the Learjet 60. The company has similar approvals for the Learjet 55, 55B, and 55C. Discretely tucked away next to the cargo terminal at Luton airport, there is a gateway to a very different world. Everything at Harrods Aviation's terminal screams luxury, from the upmarket cars parked outside the front, to the sleek private jets on the runway behind the building. There are many men who will tell you that when they suggested the idea of buying an airplane to their wives, it very nearly resulted in divorce. 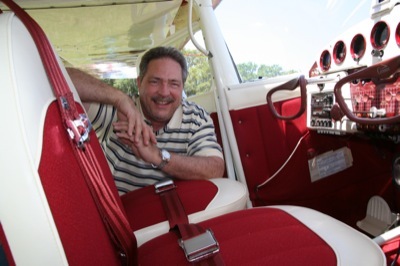 But Kenneth Spivey Jr., from Vestavia, Ala., says he had a completely different experience when it came to the purchase of his Cessna 170B. 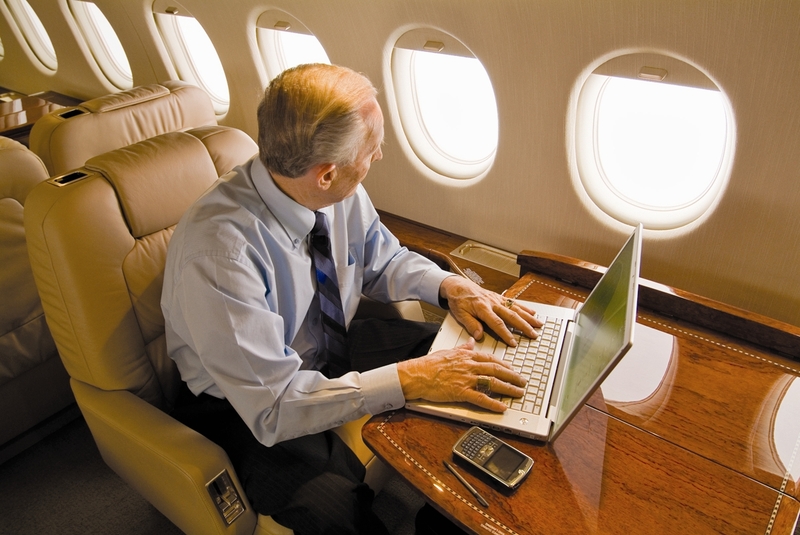 Computer-storage giant EMC Corp. has a fleet of five jets that it says it uses for business travel across the globe. 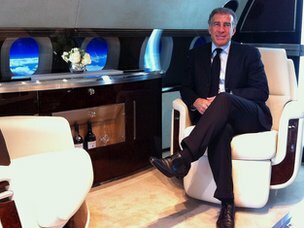 In addition, CEO Joseph Tucci is allowed "limited" personal use of the aircraft. 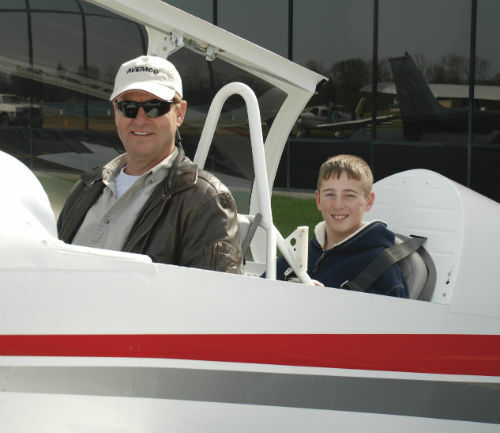 Federal Aviation Administration flight records for EMC's planes suggest such personal trips may be more frequent. The year 2010 was a good one for Michele Nadeem. She married the man of her dreams. 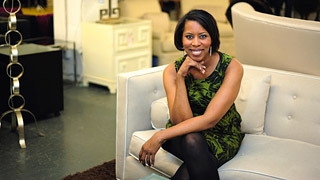 They bought the home of her dreams. Then she got the job of her dreams. There was only one problem. The new home and husband were in Boston. The new job was in Florida. 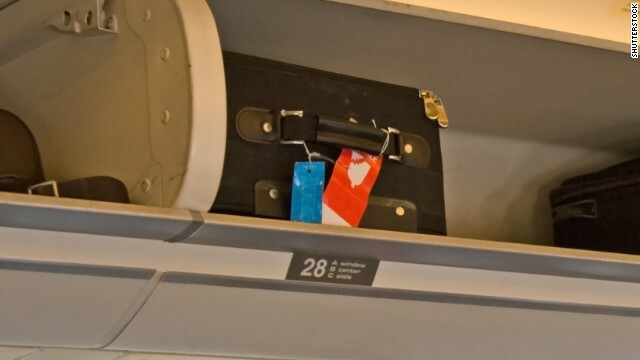 There was also a solution: commuting–by plane.